Siolibros is an Italian IT technical working group that dates back to 2001. We are 2 brothers passionate about computers from an early age, a passion transmitted to us by our father. In these 20 years we always believed direct experience is the best solution to achieve a goal. We have been working with hardware - managing networks in several training centers - and with software - creating and developing from scratch ecommerce websites, web apps. We also worked as well as IT teachers all around the city of Milan for several years. 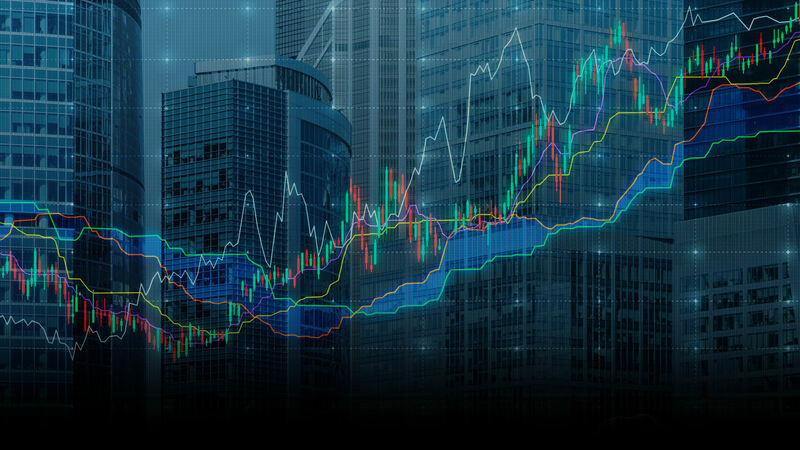 Recently we entered the world of Technical Analysis, which is the discipline that studies the performance of financial instruments through information provided by the market, such as price, volume, volatility,"Open interest" and "sentiment" (the degree of operator confidence in market prospects) where available. Considering the multiple gills of Technical Analysis, we have chosen to focus on the evaluation of indicators as a reference method for a financial instrument in a specific market related to opportunity / risk on different time frames. Today we offer our experience through a technical advise, analyzing financial instruments (currencies, financial indexes, raw materials, metals, etc.) for third-party customers over several historical data, developing technical indicators ad-hoc that best fit the different types of market.